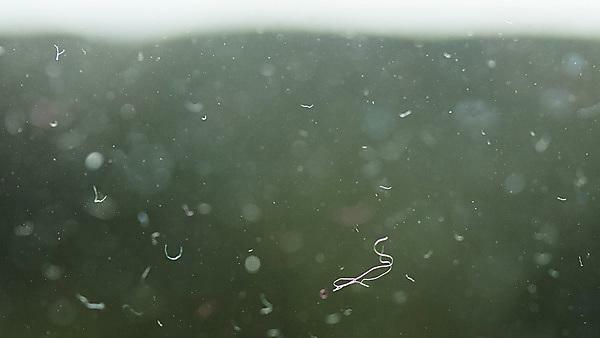 Scientists from the University of Plymouth have contributed to a major European report summarising the current science on risks to humans and environment posed by microplastics. The Evidence Review Report, published by SAPEA (Science Advice for Policy by European Academies), suggests microplastics and nanoplastics do not currently pose a widespread risk except in small pockets. But that evidence is limited, and the situation could change if pollution continues at the current rate. The report will inform the forthcoming scientific opinion from the European Commission’s Group of Chief Scientific Advisors, due in 2019, with that opinion being delivered directly to European Commissioners to help inform policy-making. The experts who produced the report were nominated by academies across Europe. They included Associate Professor (Reader) in Psychology Dr Sabine Pahl and Professor Richard Thompson OBE, Head of the International Marine Litter Research Unit, who presented it to a meeting of the G7 in Washington. 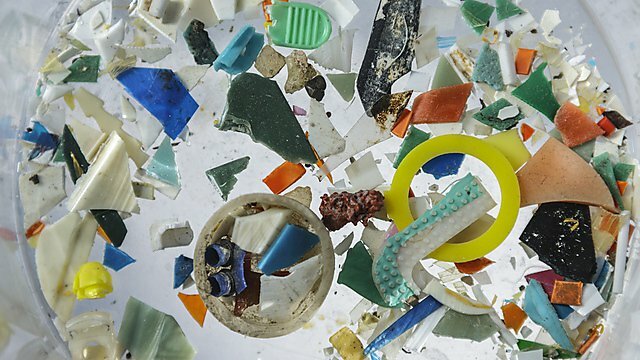 They have collaborated on a number of research projects in recent years, highlighting the presence of microplastics and in particular, public attitudes towards them. “This report is unique in that it brings together natural, political, social and behavioural science perspectives. It represents a real step forward because tackling the issues associated with plastic pollution is not just about harm and technology, but about a complex interrelated system of many different actors in society. “As researchers, recognising this human dimension is crucial in moving forward because we need to understand what potential solutions will be accepted widely, slot in easily with current practices and have the least unexpected side effects. Bans and legislation are part of this process but changing hearts and minds could lead to more long term and sustainable transitions in behaviour and processes in the system. The SAPEA report’s authors draw on a comprehensive examination of the best available evidence from the natural sciences and computer modelling, but link this to political, social and behavioural science insights. They highlight that microplastics – first identified by Professor Thompson in a seminal piece of research published in 2004 – are already present across air, soil and sediment, freshwaters, seas and oceans, plants and animals, and in several components of the human diet. These particles come from a variety of sources, including plastic products, textiles, fisheries, agriculture, industry and general waste. The report also notes that, in controlled experiments, high concentrations of these particles have been shown to cause physical harm to the environment and living creatures, including inducing inflammation and stress. However, the authors point out that concentration levels measured in many real-world locations are well below this threshold – though there are also limitations in the measurement methods currently available. Meanwhile, in other parts of the environment, there is no reliable evidence about the levels or effects of these particles, for example on human health. This is true especially of nanoplastics, which are very difficult to measure and evaluate. In terms of social processes, the report reviewed media reporting on the topic of microplastics and concluded coverage had increased substantially recently. Media reporting shapes societal perception and action and the authors pointed out that different societal actors can differ greatly in how they assess risks. For example, experts might look at toxicological thresholds whereas beach visitors might consider the moral ‘wrongness’ of plastic particles in the marine environment. The report also pointed out that we need more analysis and quantification of behaviours that are linked to plastic pollution. We need to understand the impact of specific behaviours better so we don’t end up encouraging only symbolic behaviours, and look at impact together with feasibility. The authors reviewed a range of determinants of behaviour from the psychological literature, stressing that knowledge alone is definitely not a powerful motivator. Merely giving people information about the problem is not enough to trigger change. Analysing human decisions and behaviours will help define effective solutions to micro- and macro-plastic pollution that harness individual motivations and values as well as social dynamics. The SAPEA report draws on the social and behavioural sciences alongside the natural sciences to inform policy. 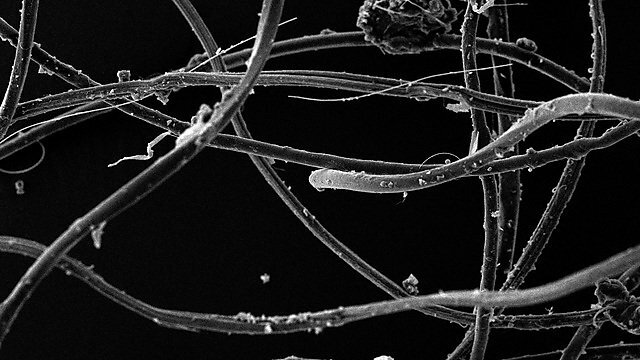 “The evidence about nano- and microplastics remains uncertain, and it is by its nature complex, but so far there is no good reason to think they pose widespread risks to humans or the environment. Of course, a lack of evidence for risk doesn’t mean we should assume that there is no risk.